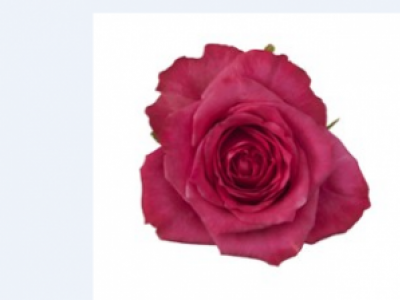 Dolce Vita+ is a standard rose flower variety that is pink in colour with no fragrance. 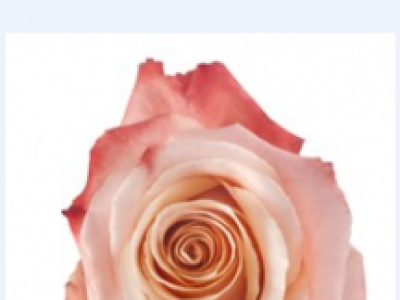 Soho+ is a standard rose flower variety that is pink in colour with no fragrance. 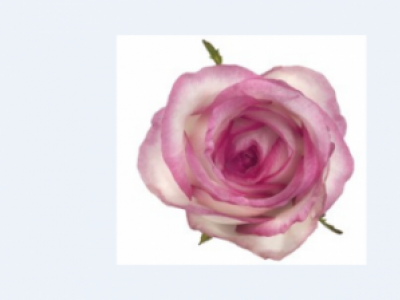 Sorbet Avalanche+ is a standard rose flower variety that is pink in colour with no fragrance. 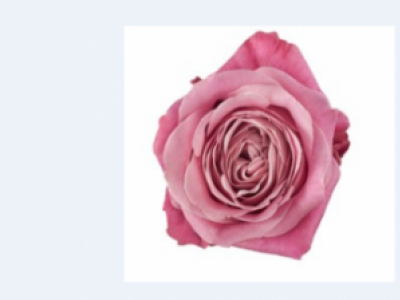 Tacazzi+ is a standard rose flower variety that is pink in colour with a slight fragrance. 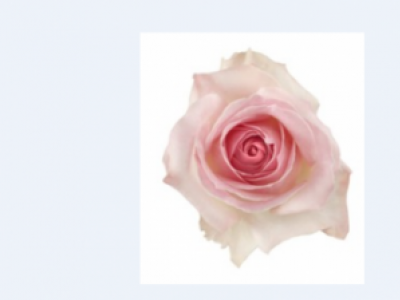 Layla+ is a standard rose flower variety that is pink in colour with no fragrance. 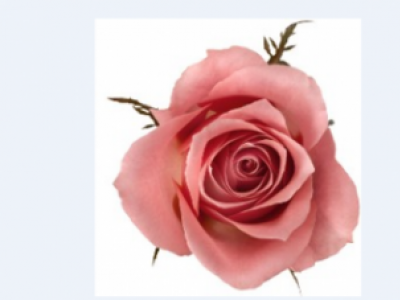 All 4 Love+ is a standard rose flower variety that is pink in colour with Fragrance. 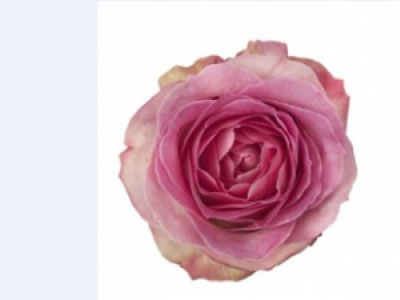 Fado is a standard rose flower variety that is pink in colour and has no fragrance. 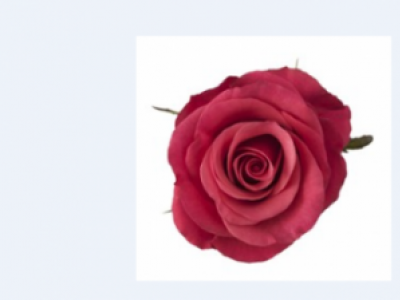 Candy Avalanche+ is a standard rose flower variety that is pink in colour with no fragrance. 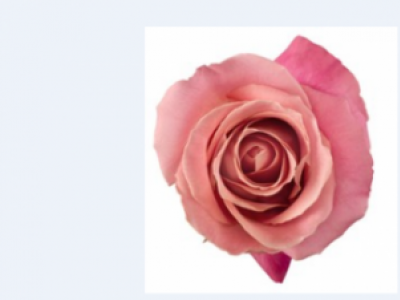 Ace Pink+ is a standard rose flower variety that is pink in colour with no fragrance. 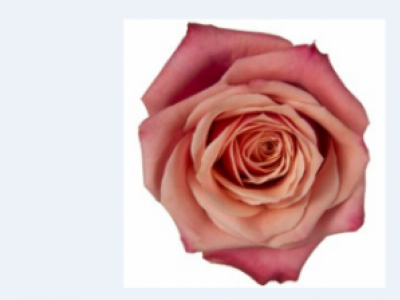 Hermosa+ is a standard rose flower variety that is pink in colour with no fragrance.